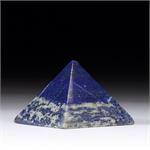 Metaphysical Properties: Lapis activates the psychic centers at the third eye, facilitating enhanced intuition and access to spiritual guidance. 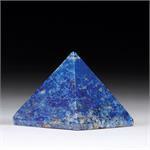 It is a stone of visionary awareness, bringing new information to the mind in images rather than words. 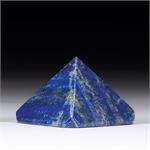 It enhances intellectual ability, making one a better learner and teacher. 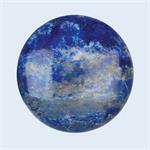 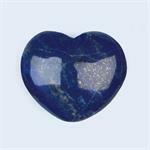 It is a stone of truth and a stimulating influence to the throat chakra. 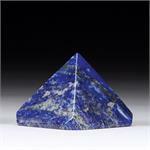 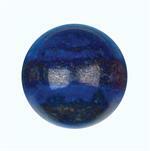 Lapis is a stone of initiation as well—a catalyst for a mystical journey to higher awareness.